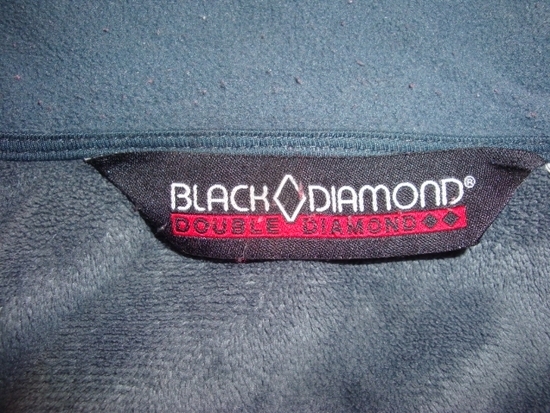 Double Diamond of Vermont – The model name is Black Diamond. 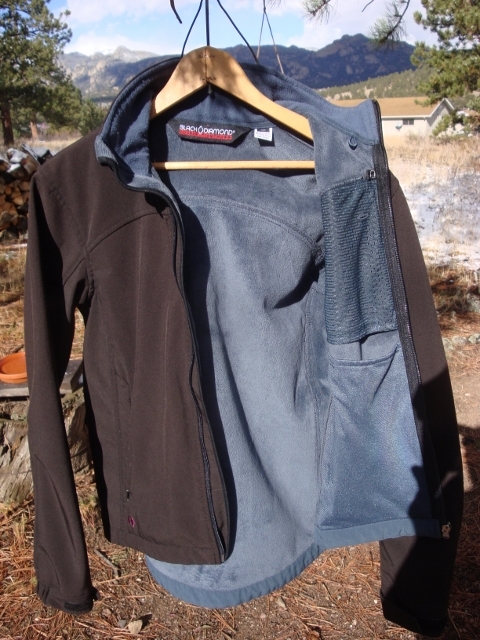 Size small, tightly woven 94% polyester, 6% Spandex soft shell fabric. 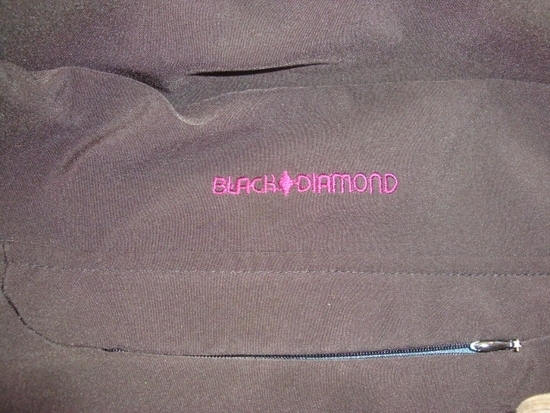 Velour fleece lined interior for warmth. 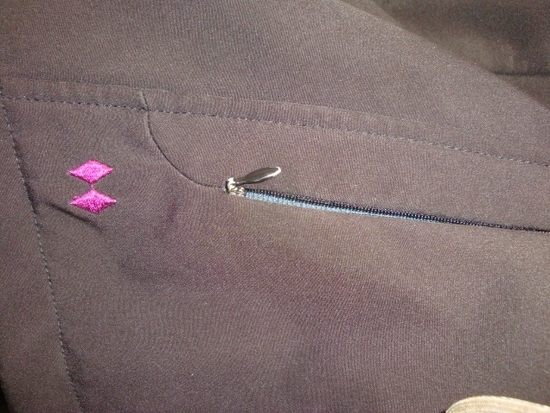 Zippered hand pockets and 1 chest, Velcro closure cuffs. Deep brown in color. 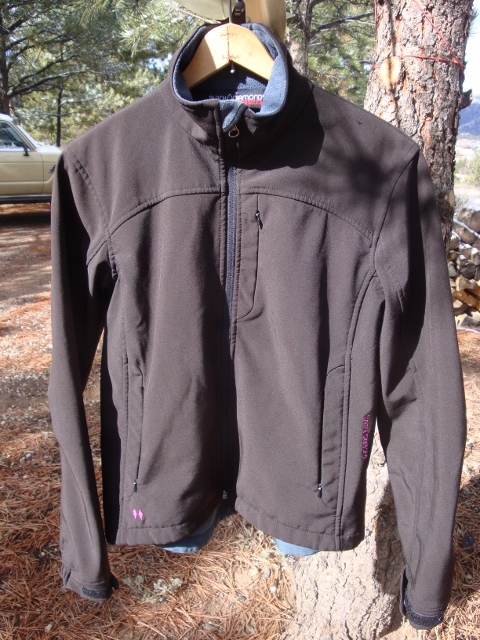 A quality soft shell from a Vermont company best known for ski apparel. Beautifully made with attention to detail. 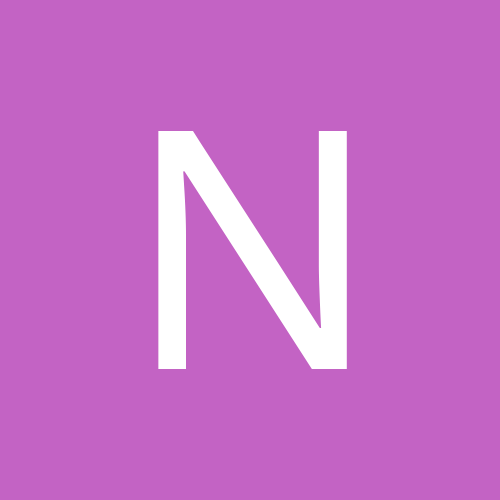 Excellent shape, very light use, no flaws or wear. Asking $15.00. Willing to ship at cost. PPFF or please add the 3% sale of “goods” fee.